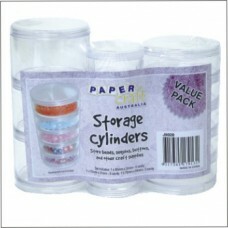 A huge selection of thread and sewing organisers, bead cylinders and project bags. 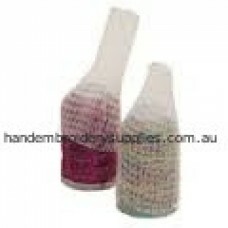 Keep your threads clean, tidy and tangle free and your beads together. 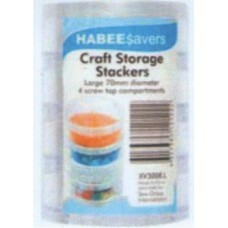 Project requirements can be stored together for working on at home and easily transported to class in a craft bag. 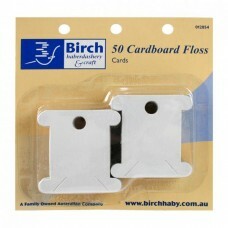 50 Floss Bobbins in cardboard by Birch. 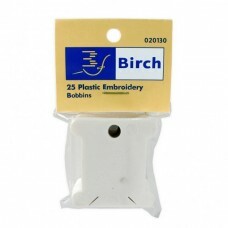 ..
25 Floss Bobbins in plastic by Birch. 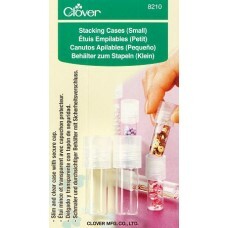 ..
Clover Stacking Cases can accommodate Beads and Sequins or even Pins and Needles! 2 small cases in p.. 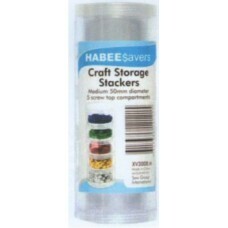 Craft Storage Cylinders are excellent for storing beads, buttons, sequins, goldwork purls and other .. 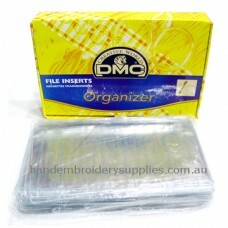 Craft Storage Stackers are excellent for storing beads, buttons, sequins, goldwork purls and other e..
DMC Gold Concept is a thread storage system alternative to floss boxes. 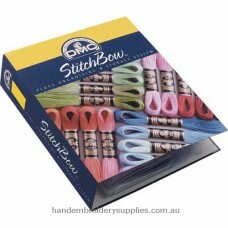 DMC stranded cotton now has .. 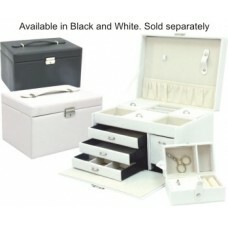 This elegant sewing box will add a touch of class to any sewing room. 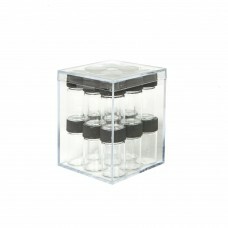 Featuring over 20 practical st..
See and store your seed beads in these conveniently portable small glass vials. There are 18 vials p.. 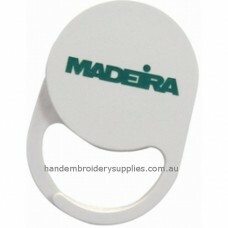 The Madeira Thread Tidy is designed to keep all your Madeira thread packets together. 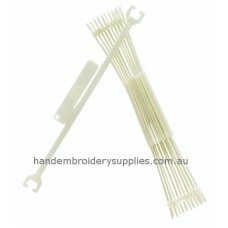 Each thread ti..
Nifty Nets are a must have accessory for Hand or Machine Embroidery threads. They are like a s.. 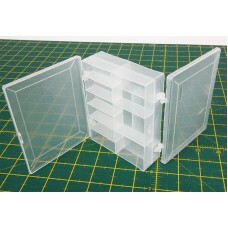 These double sided Organiser Boxes are the perfect solution for storing your craft, embellishments, .. 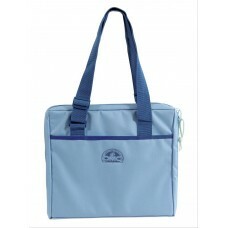 This wonderful Organiser Travel Bag by DMC is specially designed to hold and protect your unfinished..
QA Sewing Organiser is the perfect companion for all your sewing needs. 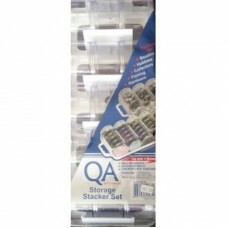 It has a removable top tray ..
QA Storage Stacker Set is perfect for storing beads, buttons, sequins, goldwork purls and other embr.. 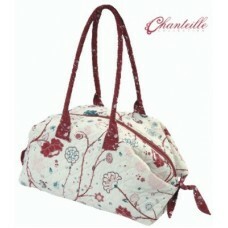 This beautiful Sew Easy Carry All is from the Chanteille collection. This collection was designed to.. 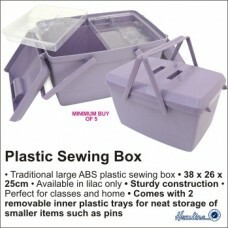 This traditional Hemline Sewing Box is perfect for keeping all your sewing materials organised. It i..